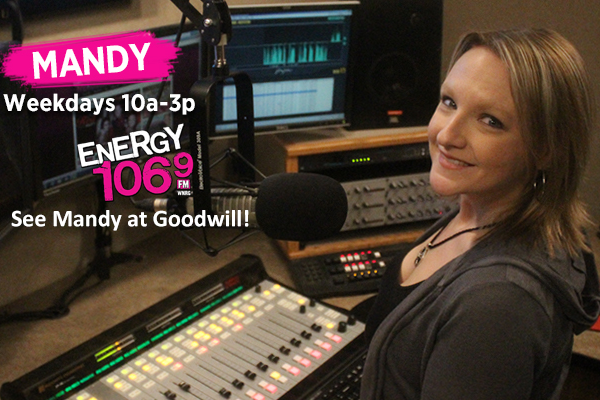 Join Energy 106.9's Mandy at the Goodwill Store & Donation Center in Menomonee Falls on Saturday, September 9 from 1-3 p.m. as she gives away a 24-inch Smart TV. Plus, find out how Goodwill can help furnish your new dorm room or college apartment with glassware, dishes, furnishings and great decorative accessories at prices you can truly afford. We're Hiring in Arlington Heights! Goodwill Retail Services is hiring team members for our Goodwill Store & Donation Center in Arlington Heights (900 W. Algonquin Rd, Arlington Heights). Shop & Save on Labor Day! Summer might be drawing to a close, but there's still time to enjoy great savings at Goodwill! Hurry in and stock up on clothing, household items and more before the sun goes down on one more amazing summer! There's still time for summer reading! Buy any book and get one FREE* this Saturday and Sunday at Goodwill! Read more. Spend less. Every day! 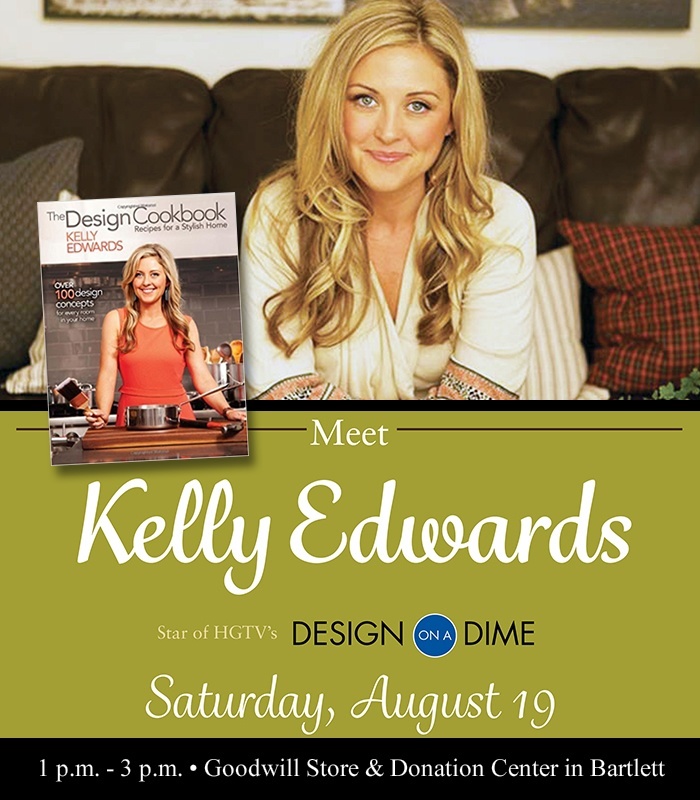 That's right, you can meet HGTV's Design On a Dime star, Kelly Edwards on Saturday, August 19 at the Goodwill Store & Donation Center in Bartlett! Watch Kelly demonstrate a fun do-it-yourself project with supplies purchased from Goodwill!